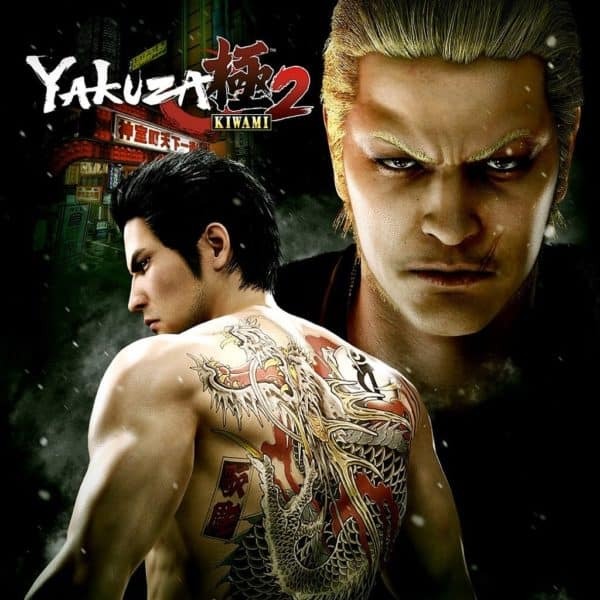 Using the battle system from Yakuza 6 and following the story of the first game, Yakuza Kiwami 2 continues the series great lineage on PlayStation 4. 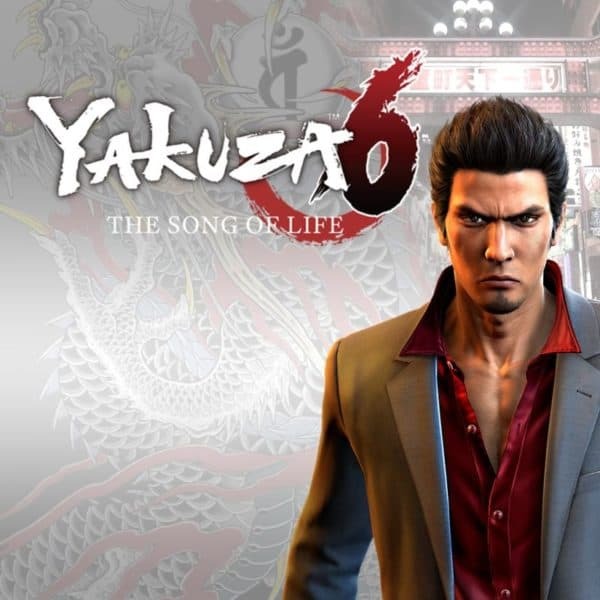 Not quite the absolute marvel that was Yakuza 0, but still a much better game than Yakuza Kiwami. Yakuza 6 is an enjoyable finale to the Kazuma Kiryu story.